IT IS TIME FOR YOUR VEHICLE TO START TURNING HEADS Scroll down for more information. 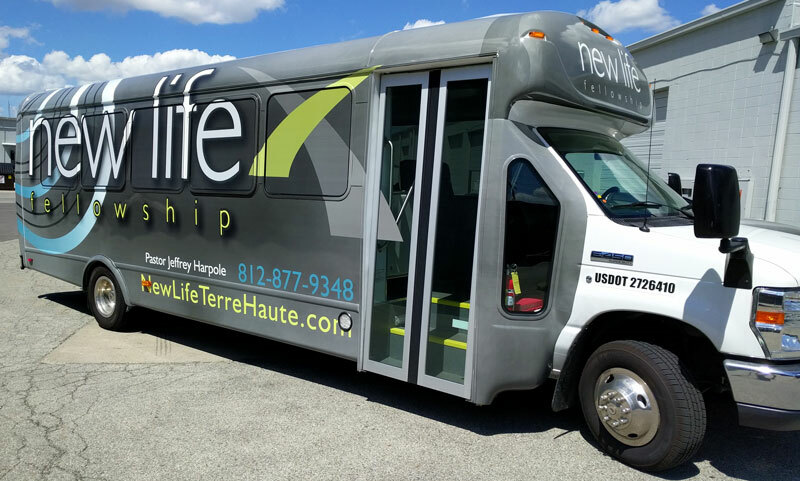 Indy Auto Graphics is an Indianapolis vehicle wrap company. 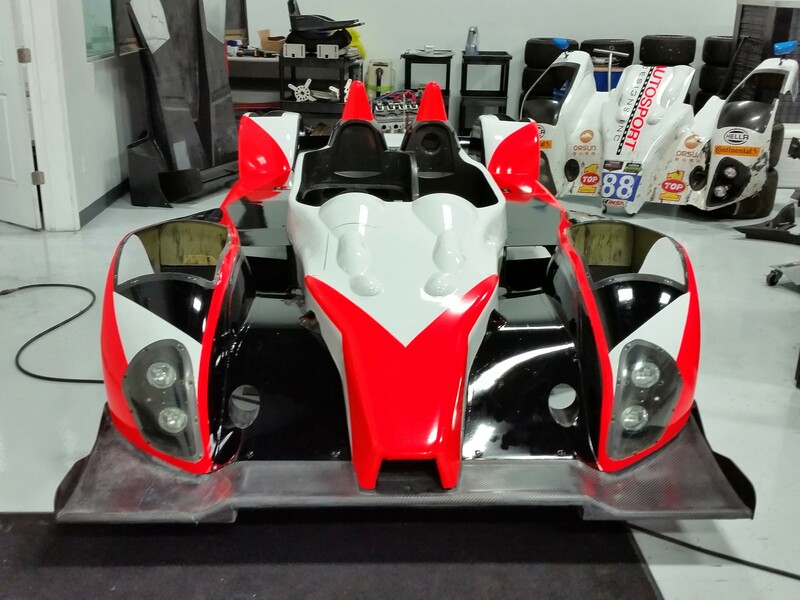 From color change car wraps and car decals to custom commercial wraps and graphics, we aim for perfection. 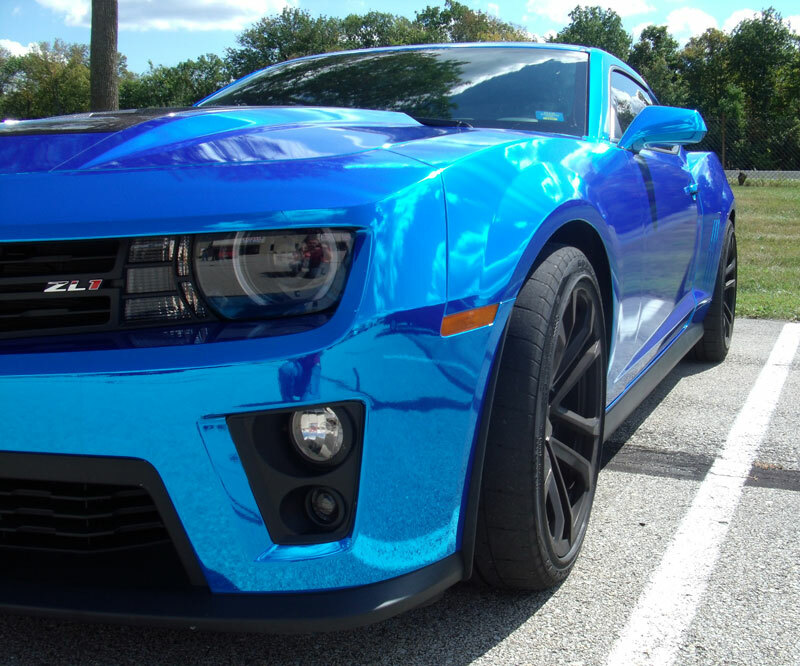 We are certified Ceramic Pro installers and 3M certified Paint Protection Film Installers. We operate locally and nationwide. Our local touch and nationwide capabilities ensure coverage for any size project. We’re a boutique shop and a federal contractor. We wrap fighter jets to grocery getters. Check out some of our work below or click Gallery to search all photos.